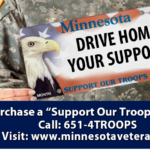 Hey there MN AMVETS posts! you can have your own post page on the Department website! Do you want to be able to maintain your own page and show everyone what your post is doing? We can make that happen! It is very quick and easy to set up and even easier to maintain! Let us know if you would like this. All you need is someone from your post who has access to a computer. We’ll provide some quick training and a how-to document. Contact the Department Office to request a page. Welcome to our updated website. 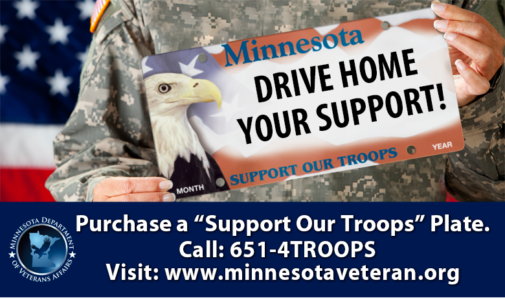 You are invited to visit us often, as we will be updating the site with information of interest to all Minnesota Veterans. Thank you for visiting. If you would like to contact us, please email us. 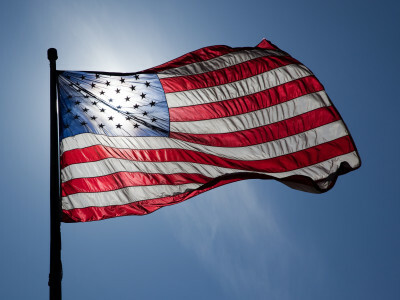 Unlike the other orga­ni­za­tions, mem­ber­ship in AMVETS is open to any­one who is cur­rently serv­ing, or has hon­or­ably served, in the U.S. Armed Forces from World War II to present, to include those in the National Guard and Reserves..
AMVETS is one of the nation’s fore­most vet­er­ans ser­vice orga­ni­za­tions (VSOs). It stands as a strong and influ­en­tial advo­cate for America’s vet­er­ans on impor­tant issues such as employ­ment and train­ing, manda­tory fund­ing for government-provided health care and other ben­e­fits to which they are enti­tled. AMVETS is a 501 ( c ) 19 organization. AMVETS is ded­i­cated to sup­port­ing vet­er­ans and active mil­i­tary, pro­vid­ing com­mu­nity ser­vices and pre­serv­ing freedom. AMVETS national ser­vice offi­cers, accred­ited by the Depart­ment of Vet­er­ans Affairs (VA), pro­vide free claims assis­tance to vet­er­ans, their depen­dents and sur­vivors. AMVETS mem­bers also donate count­less hours to brighten the lives of hos­pi­tal­ized vet­er­ans and pro­mote quality-of-life pro­grams such as Spe­cial olympics or scouting. 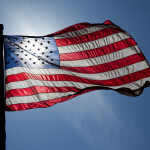 Of par­tic­u­lar inter­est are issues related to veteran’s health care and other enti­tle­ments, POW/MIA account­abil­ity, national defense and flag protection.